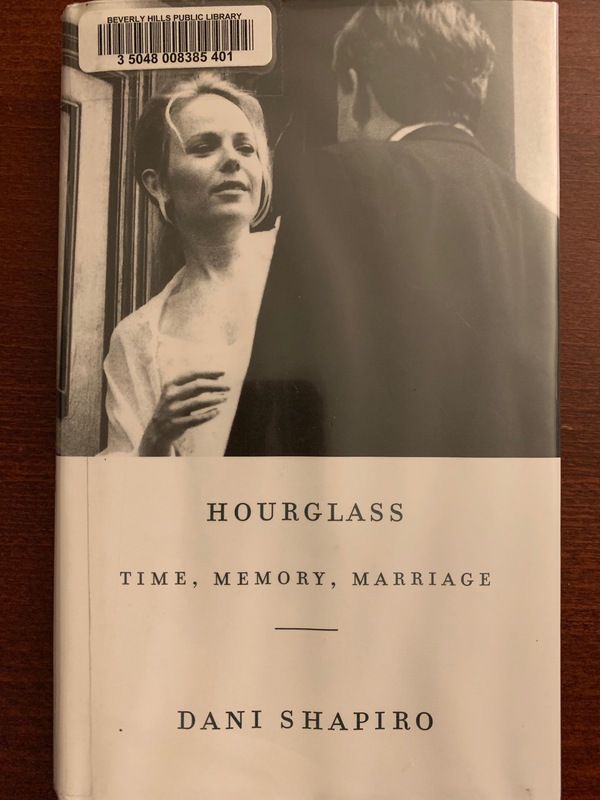 Hourglass – Time, Memory, Marriage by Dani Shapiro is the latest book in my “just finished” pile. Ms. Shapiro’s memoir is an intimate look at her eighteen-year marriage. She writes of honeymoon memories, family struggles, financial worries. Basically, she writes about her marriage. Not the wedding; because marriage isn’t the wedding; it’s everything that comes after. Eighteen years for her and her husband. Nineteen years for me and my husband. Forty-three years for my parents.